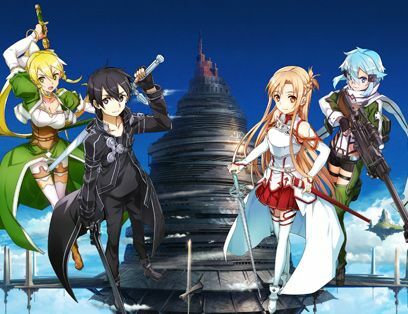 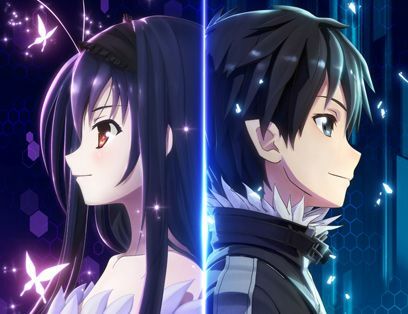 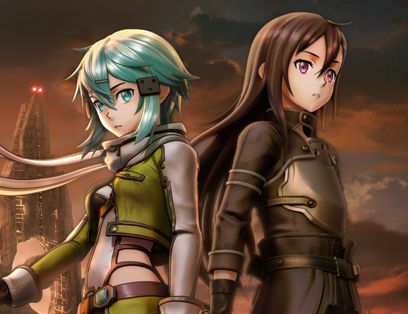 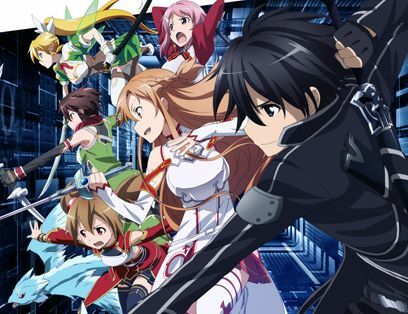 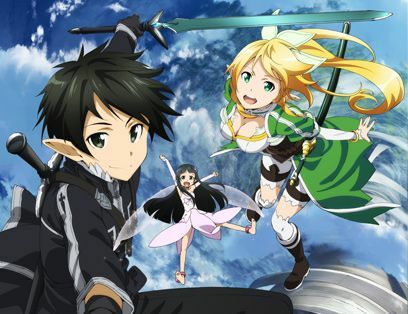 Step into a world with the enhanced essence of JRPG visuals, and play as the protagonist Kirito. 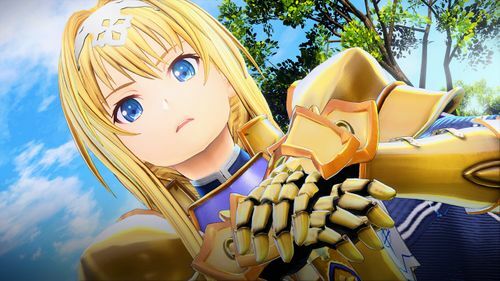 Dive head first into this exciting seamless battle with highly evolved action features. 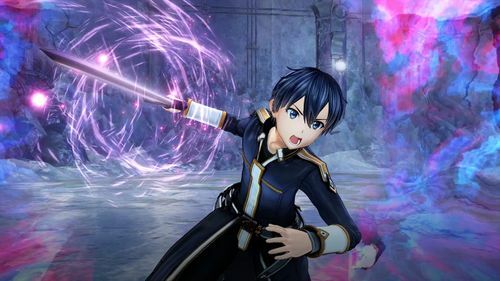 In this world, Kirito meets a young man, Eugeo. 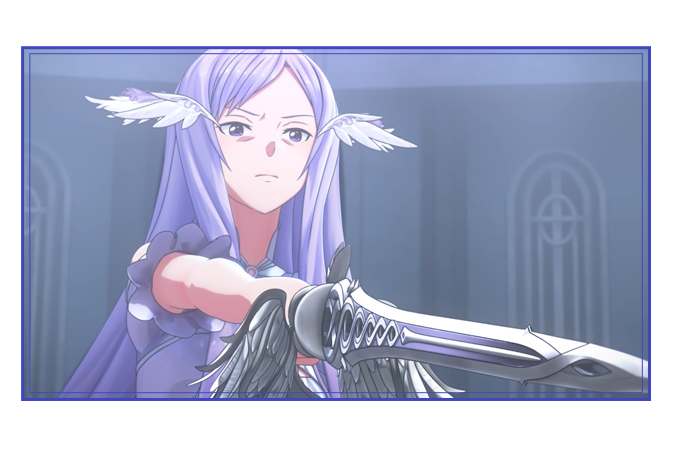 There is a promise in the depths of their hearts that entwines their destinies. 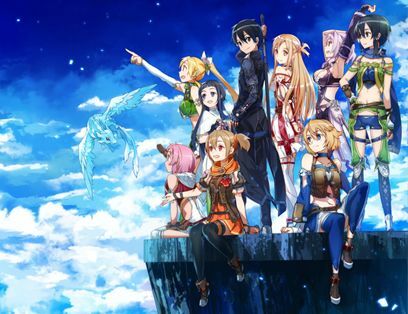 Kirito, Alice, Eugeo but also Administrator will all be a part of this game. 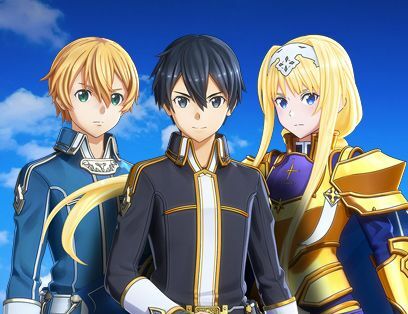 Experience once more the story of Alicization with a JRPG essence and meet all the characters from the Anime series.